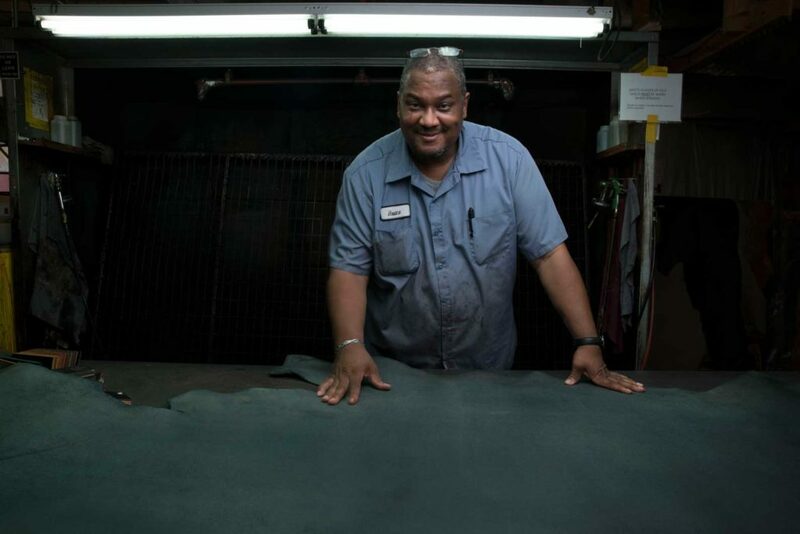 Did you know the leather for every single NFL football, including the ones that will be used in Sunday’s Super Bowl, is crafted in Chicago by members of UFCW Local 1546 at the Horween Leather Company? 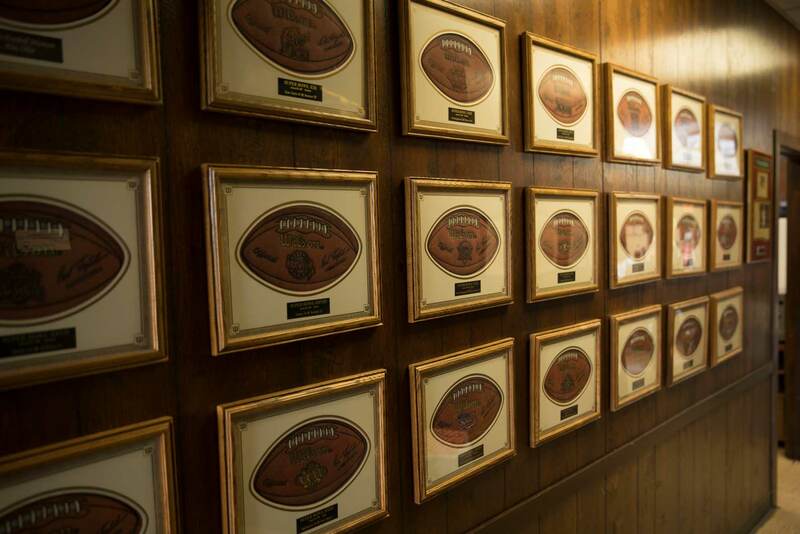 The hard-working men and women of Horween have been making the leather for every official National Football League ball since the early 1940s. 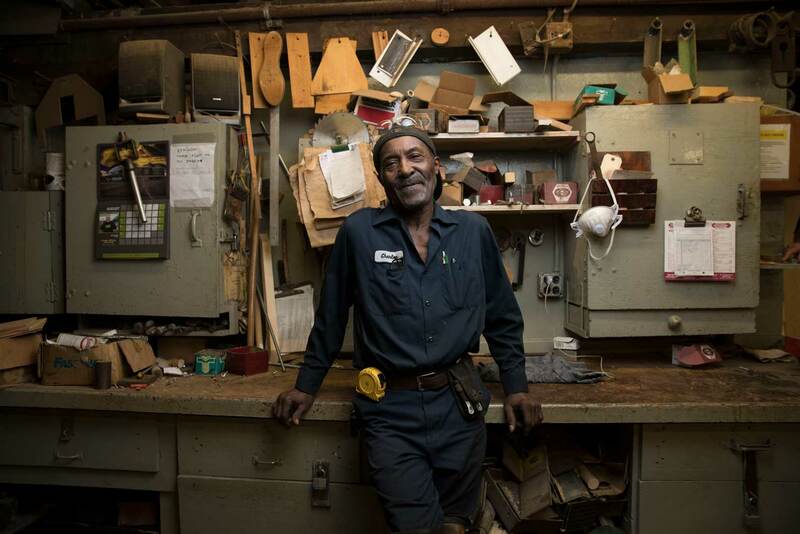 Almost every leather football you see — Wilson, Spalding, Nike, Rawlings, Adidas — began its journey to the field in the hands of a UFCW Local 1546 member. 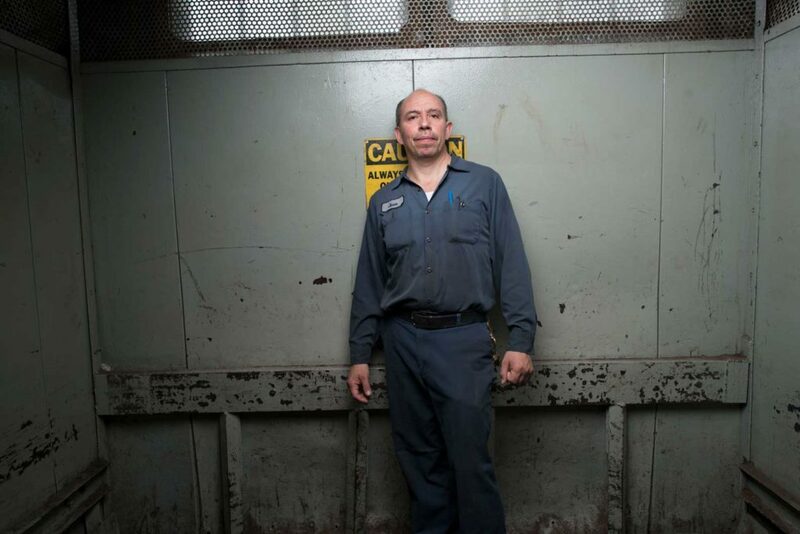 The company takes pride in the talented workers whose skills are evident in the quality of the final product. Despite the leather’s sheen, which can give the appearance of being slippery, the proprietary “tanned in tack” finish actually means the ball gets stickier after being buffed a few times, making it easier to grip. A 1,000-ton press with special German-made embossing plates gives the leather its distinctive pebbling. Horween Leather Company was founded in 1905 in Chicago and for five generations has been producing a wide range of top quality leathers ever since. 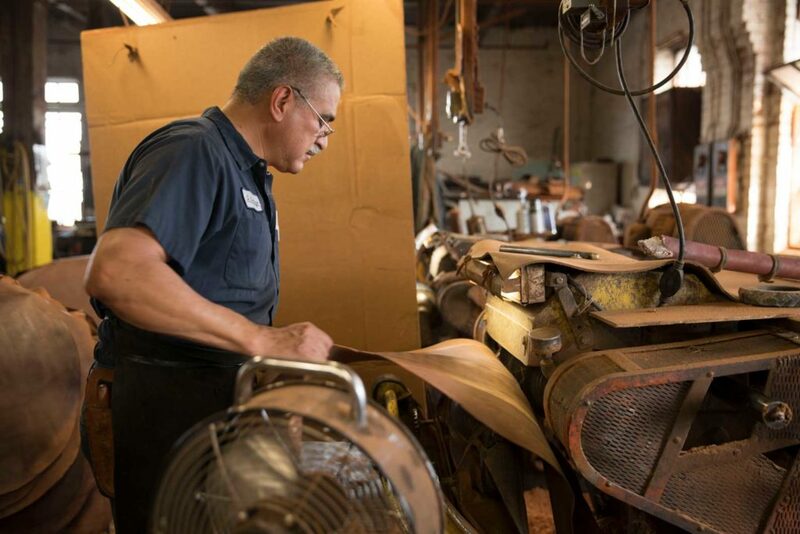 During World War II, it was Horween who supplied Chromexcel for shoes worn by the Marine Corps. 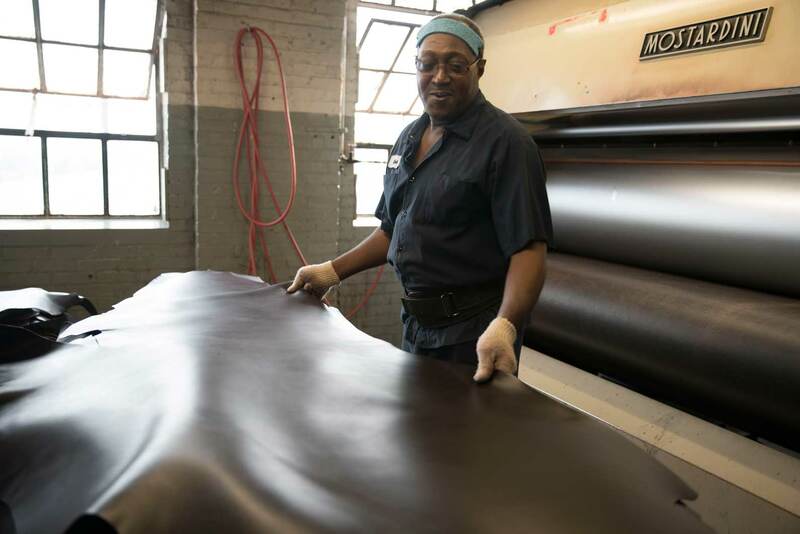 Chromexcel is a labor-intensive leather that undergoes at least 89 separate processes, taking 28 working days and utilizing all five floors of the facility. The formula has had very few changes since it was developed, with a few minor necessary exceptions like swapping out whale oil for a more modern-day equivalent. Horween is also one of the world’s last remaining producers of shell cordovan, a durable equine leather. Shell cordovan is unique for its durability and tendency to form attractive rolls in the leather as it ages rather than creasing. Allen Edmonds, a 92-year-old shoemaker based in Wisconsin, uses this leather in its Park Avenue Cordovan Oxfords, which Presidents Ronald Reagan, George H.W. Bush, Bill Clinton and George W. Bush wore for their inaugurations. 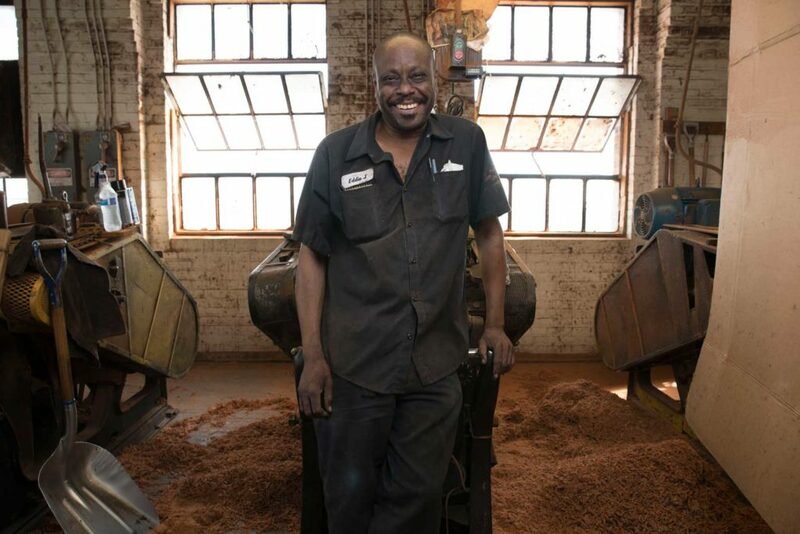 The leather in a properly maintained pair of shell cordovan shoes can last 20 years to a lifetime.